← Half term fun in Walkden! 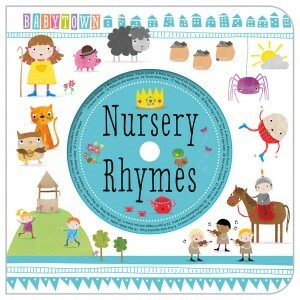 Next Wednesday, Thursday and Friday, Nursery will have the opportunity to perform a Nursery Rhyme in front of the class. The Rhyme can be chosen off the sheet that is attached below or they are welcome to choose another. If you would like to send in any props to support the performance then please send these in on Wednesday in a separate named carrier bag. If you have you have any further questions please do not hesitate to ask a member of staff.